Boasts 38 Highway MPG and 28 City MPG! 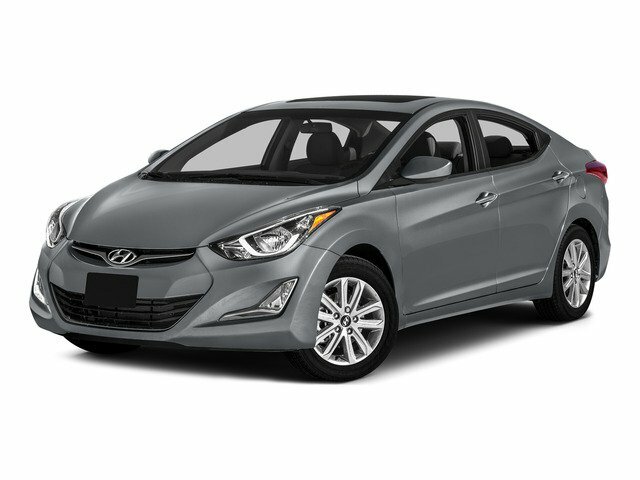 This Hyundai Elantra delivers a Regular Unleaded I-4 1.8 L/110 engine powering this Automatic transmission. PHANTOM BLACK, FOLDING CARGO TRUNK HOOK, CARPETED FLOOR MATS. BEIGE, PREMIUM CLOTH SEAT TRIM, AUTO-DIMMING MIRROR W/HOMELINK, Window Grid Antenna, Wheels: 15" Steel w/Covers, Variable Intermittent Wipers, Urethane Gear Shift Knob, Trunk Rear Cargo Access, Trip computer, Transmission: 6-Speed Automatic w/SHIFTRONIC -inc: Active ECO system, Torsion Beam Rear Suspension w/Coil Springs.